Melissa A. Loesch has been working as defense counsel with Mr. Futerman’s office for ten years. She has been a member in good standing with the Florida Bar since 2004. She appears in court at the trial court level as defense counsel on a daily basis; however, she specializes in research and writing and has written hundreds of motions and numerous appellate briefs to the Second District Court of Appeal. She handles all Florida Department of Highway Safety and Motor Vehicles matters for the firm and has handled thousands of Florida Department of Highway Safety and Motor Vehicles hearings and related issues. She has co-counseled with Mr. Futerman as defense counsel on several jury trials, all to a successful conclusion. She is licensed in both State and Federal court, and along with Mr. Futerman has handled thousands of criminal cases. Prior to joining Mr. Futerman’s firm, she was an attorney for the Office of Court Counsel for the Sixth Judicial Circuit. She assisted the felony judges with research and writing and evaluated cases for those judges. She has continued her relationship with the Pinellas County Judiciary and enjoys a fine reputation within the legal community. 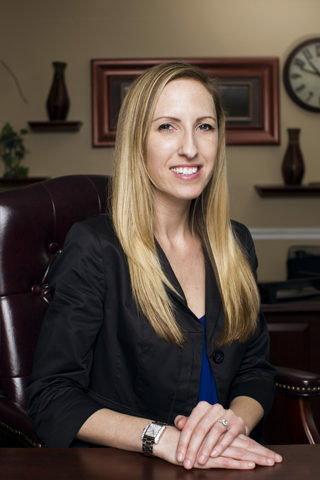 She is a valued member of the team that will support you when you need criminal defense in Tampa or Clearwater.